Beautifully appointed, this unique Harrington Grove home is spread over one level & offers the perfect opportunity. 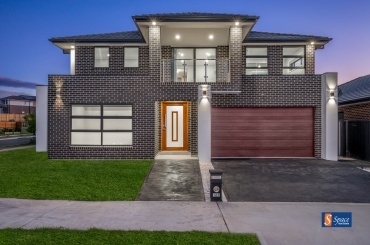 Boasting an amazing street presence through its modern aesthetics this custom built family entertainer speaks volumes with its opulent finishes & family friendly layout. 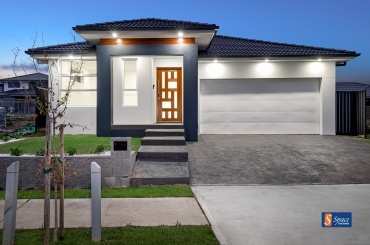 Showcasing a flexible family friendly design and loads of inclusions, this beautifully presented residence provides an exceptional family sanctuary of light, space and quality. 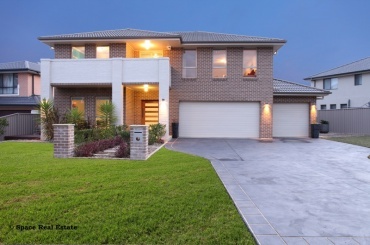 This beautiful family home offers spacious living and high ceilings throughout. The foyer is grand and welcoming which leads to two spacious living areas. If you like to entertain you will enjoy the covered outdoor area. 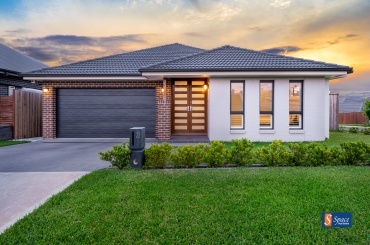 Commanding a prime position in Ingleburn’s exclusive Carrs estate, boasting a premium lifestyle setting! 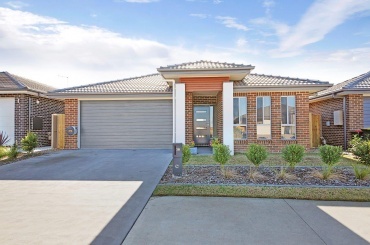 With spacious and easy care living spread over a single light filled level. This property welcomes you from its considered landscape design to its practical floor plan. Spacious easy care living over two light-filled levels, this immaculate extended family abode presents as new set on a street of quality homes in ever expanding Edmondson Park, positioned close to many current and future amenities including shops, schools and community parks and walk/cycle ways. 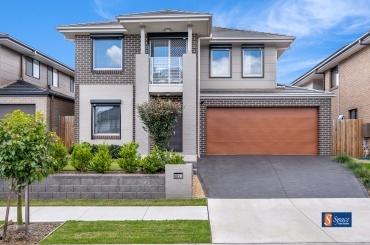 Located in sought after Catherine Park Estate, this sizeable dual-level home exudes luxury and contemporary architectural design, with great use of space and high grade finishes including stone highlights and a blend of sumptuous earth tones. 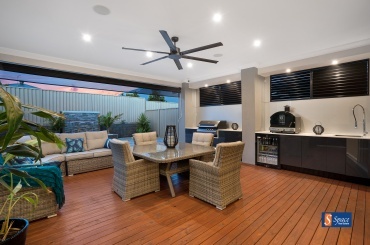 Showcasing effortless style, luxury finishes and relaxed indoor/outdoor living. 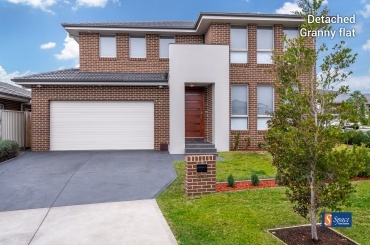 Immaculately presented home, with an abundance of natural light! 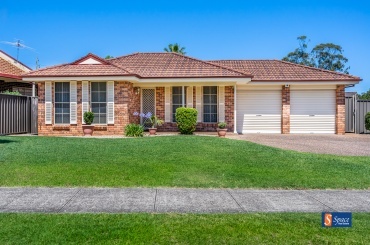 This charming home draws you in with its unique design, offers great separation across the open single level, perfectly located in Harrington Park. 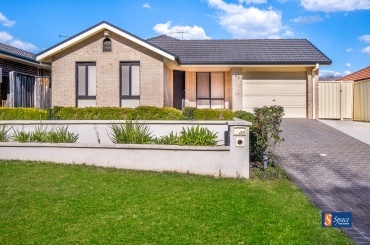 This beautiful family home offers spacious living and high ceilings throughout. 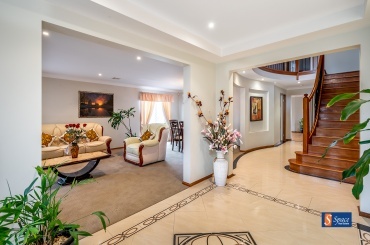 The foyer is grand and welcoming which leads to two spacious living areas. 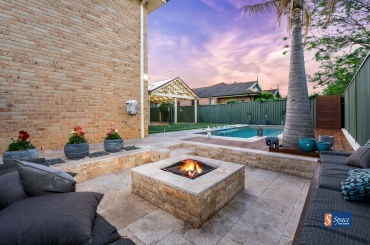 If you like to entertain you will enjoy the outdoor area with large yard. 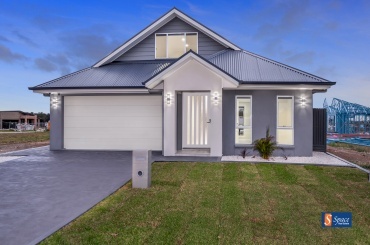 An up market contemporary home combining many of elements of practical design with a comfort forward focus. The pinnacle of refinement in quiet location offering elevated views this feature packed offering is shore to impress. Spacious easy care living over two light-filled levels, this immaculate extended family abode presents as new set on a street of quality homes in ever expanding Oran Park, positioned close to many current and future amenities including shops, schools and community parks and walk/cycle ways. 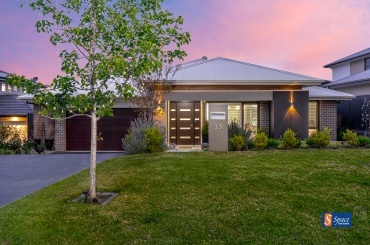 Surrounded by prestigious homes in highly sought-after Harrington Grove, this luxurious residence showcases a host of quality finishes and inclusions over two expansive levels set on a 715sqm parcel of land opposite a bushland reserve. 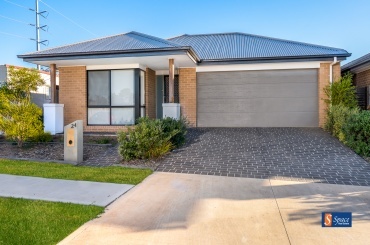 Enjoy living in this sought-after pocket in a secure, bright and relaxed home located close to everything, in a whisper quiet location offering this 4 bedroom modern home is sure to impress. 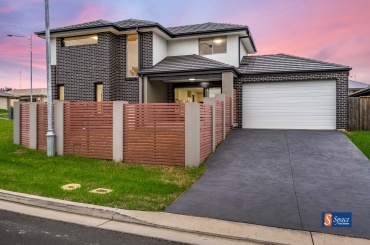 Peacefully located in a quiet new part of Currans Hill precinct, a few minutes drive to shops & school, this freshly painted freestanding home rests amid established landscaping on a level 481 sqm block, in front of a family friend reserve. 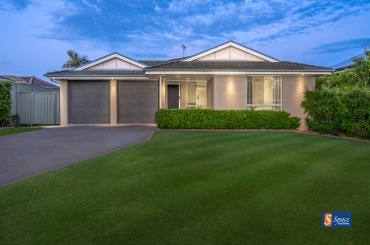 Designed with a focus on relaxed, low-maintenance living, this three-bedroom home features formal and casual living areas with North-west frontage. Displaying beautifully maintained classic features alongside stylish refinements, this attractive family residence is a home of character, and convenience. 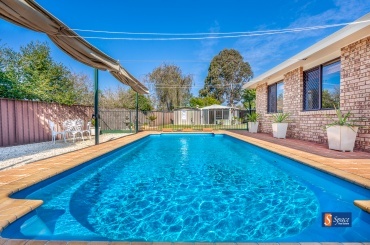 Its welcoming neighbourhood is just minutes to Narellan and Camden CBD.